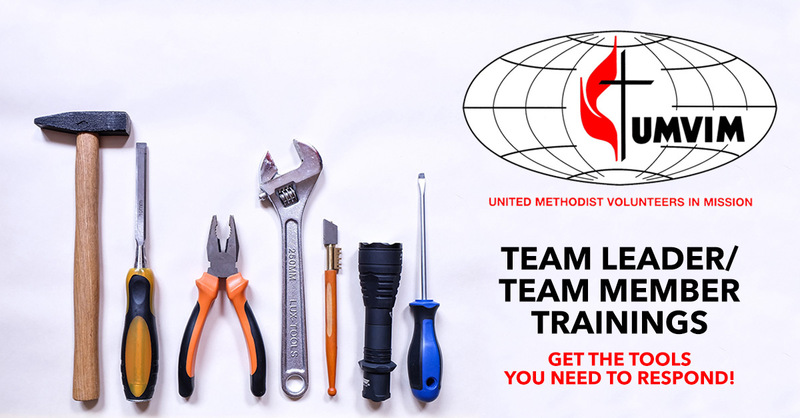 You are invited to join Cheryl Reagan, our PNW UMVIM Coordinator, for Volunteer In Mission leader training. Not planning to be a team leader? This information will also be useful to team members in general – we welcome everyone who wants to know more about volunteer service through UMVIM and/or leading mission trips. Cost is $10/person. Space is limited so register early by contacting Laurie Edwards at lauriee@fumcbellevue.org.